As writers, we’re often told to write what we know. And while many writers (myself included) enjoy research, so we’re able to write about most anything, it’s possible to build a career simply writing about what we already know – no research required. Erma Bombeck, Dave Barry, and David Sedaris all became famous writing from personal experience. Who knows? You could become famous writing about what you know, too. 1. Take a class or workshop, so you learn about all the different types of materials that can be created from personal experiences. Personal essays and opinion pieces probably come to mind immediately, but many other types of materials can be created from personal experience. 2. Learn ways to generate and capture an endless supply of material to write about. That way, once you’ve written about your most memorable personal experiences, you won’t run out of new material to write about. 3. Know the various markets for materials written from personal experience. You need to know more than the most popular markets for personal experience pieces, so you’ll have markets to submit to all the time. 4. Learn how to turn your personal experiences into marketable pieces (pieces that will be more likely to sell). There are some definite tricks of the trade for this, so be sure to learn them. 5. Learn how to effectively add humor to your writing (when appropriate) to make your work more appealing. Again, there are definite tricks of the trade for humor writing. Learn these tricks so your attempts at humor won’t fall flat. 6. Learn to write with style. Your work will be more marketable, and if you develop a strong personal style, it may become your brand as a writer. Follow these tips and, even if you don’t become the next Erma Bombeck, you’ll still be well on your way to creating an enjoyable career writing what you know! Let her teach you everything you need to know to build your career writing what you know. 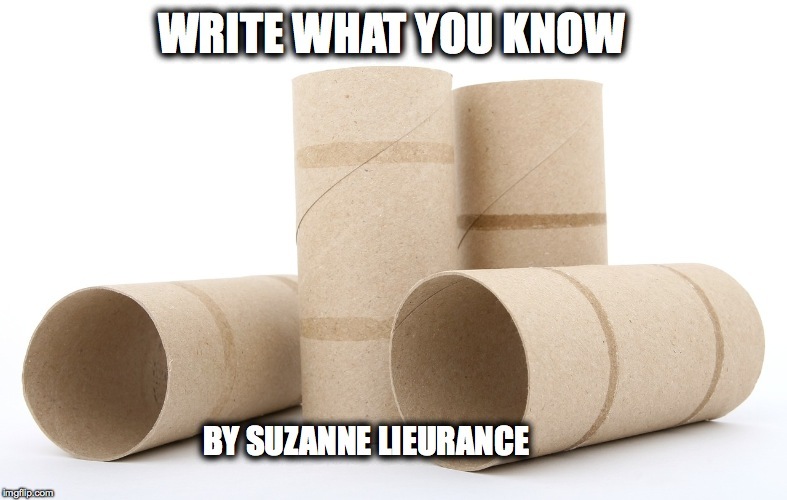 Suzanne, great tips on writing about what you know. It's got to be easier than jumping into topics that have to be heavily researched. One day! Karen, the great part is you never run out of material to write about once you learn how to look at your life experiences as topics for articles, stories, essays, etc. Thanks for the tips, Suzanne! You're welcome, Evelyn. Happy writing!